Struggling to choose what to see at this year’s Edinburgh Fringe? We don’t blame you! With thousands to choose from, it’s difficult to know where to start. Here’s our first pick of the Fringe for Theatre, we’ve chosen these because we know the company behind the show, or we’ve seen a preview, or just have a gut feel it will be good. Got your own pick of the fringe? Tell us in the comments below and don’t forget to check out our guide to surviving this year’s Edinburgh Festival. Direct from its hit New York season, Trump meets Lear in this ‘biting political satire’ (Theasy.com) that’s inspired upon the whims of a madman! 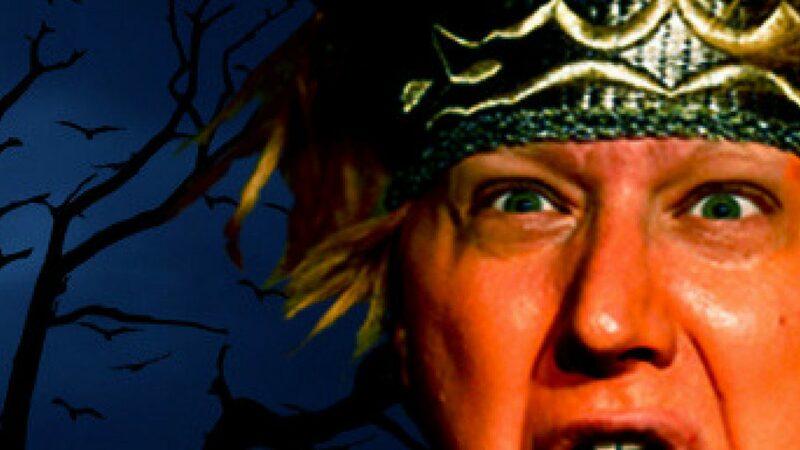 From the team behind award-winning Gary Busey’s One-Man Hamlet comes an absurdly funny take on Shakespeare’s greatest tragedy as you’ve never seen it before. Updated from the original setting of 1984 to 2010, in the aftermath of what is known as ‘Herrick IX’, the Op name given to the combat operations in Afghanistan in 2008/9, the story follows six young soldiers placed together in a hospital ward as some of them recover from their injuries sustained during combat. 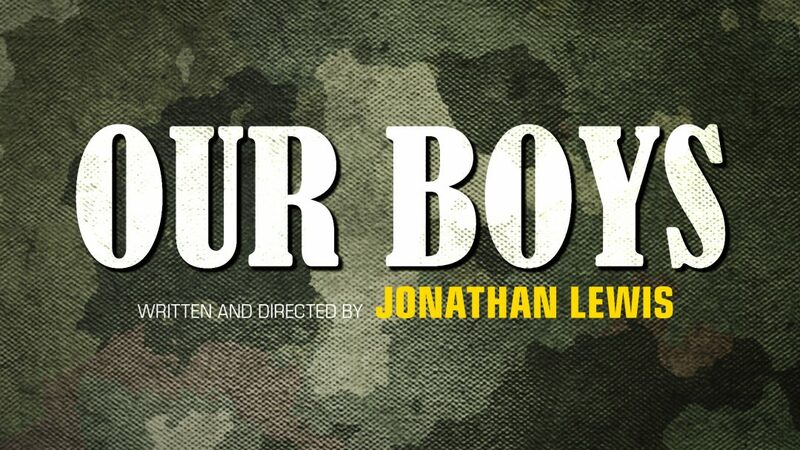 Through laughter, anger, joy and despair, this all-new production takes the audience inside the often-closed world of recovery of our servicemen highlighting the unspoken struggles our service men and women can face, showing the strong, unbreakable bonds formed. Oscar Wilde’s gruesomest ghost story, as reimagined by a charismatic compere and his extraordinary company: an illusionist, a comedian and a psychic… When the Otis family move into Canterville Hall, they’re warned about the fearsome ghost that stalks its corridors. But the Otis family are a thoroughly modern bunch. Has anyone warned the Canterville Ghost about them? 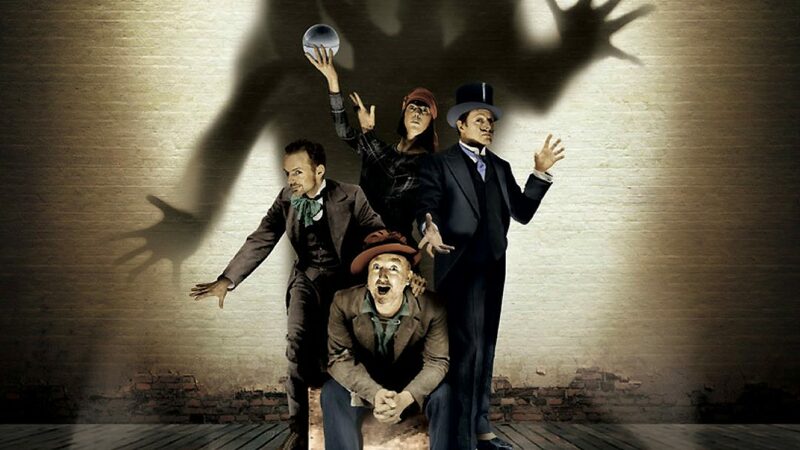 A darkly comic and marvellously musical show from award-winning theatre company Tall Stories. 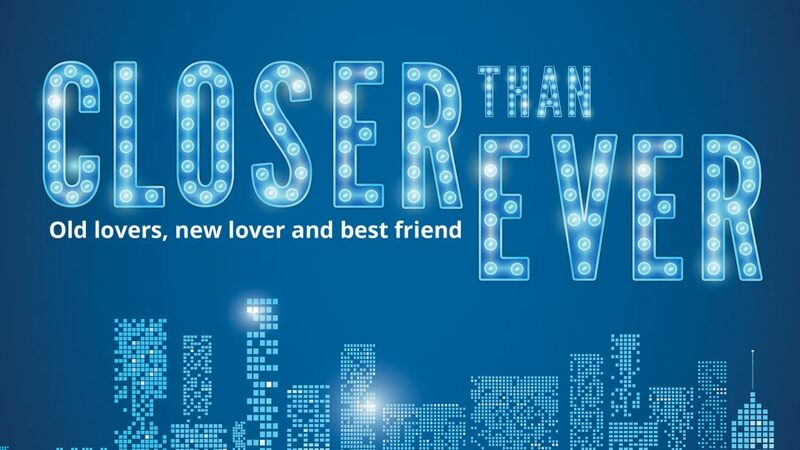 Discover the span of universal highs and lows faced by us all through the experiences that life throws at us – love, heartache, fear, growing up and growing old – in a brand new production of Maltby and Shire’s musical revue, Closer Than Ever. Welcome to the stimulating world of Feed where emotions are the currency and your passions and fantasies will be indulged… for a price. 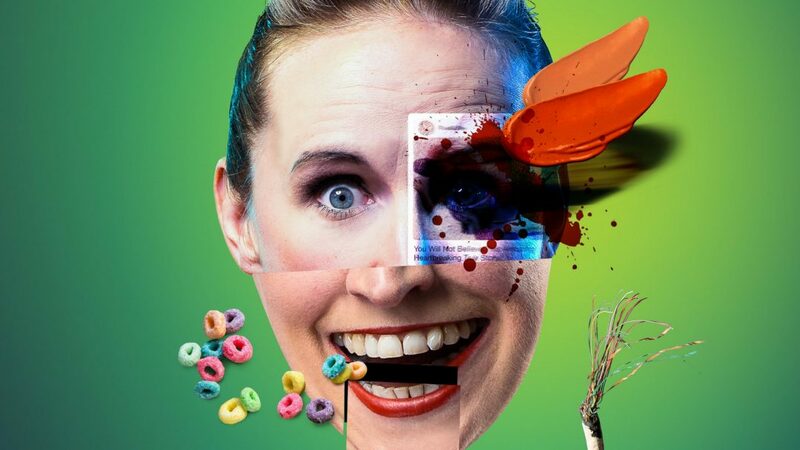 After the sell-out successes of The Marked and The Fantasist, Theatre Témoin return, bringing their vibrant visual style to the world of click-bait culture, fake news and cyber gluttony. 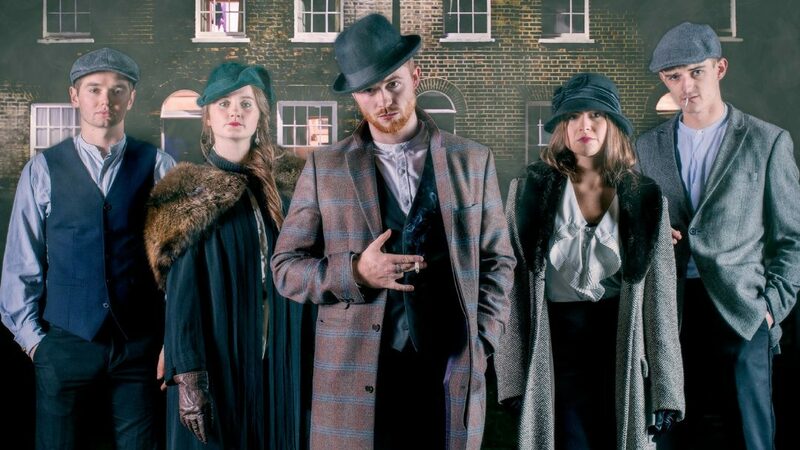 Marking the centenary of women’s right to vote, Italia Conti Ensemble presents Laura Wade’s adaptation of the groundbreaking Sarah Waters’ novel. A dark, witty and unmissable production taking you through the world of 19th-century Music Hall. 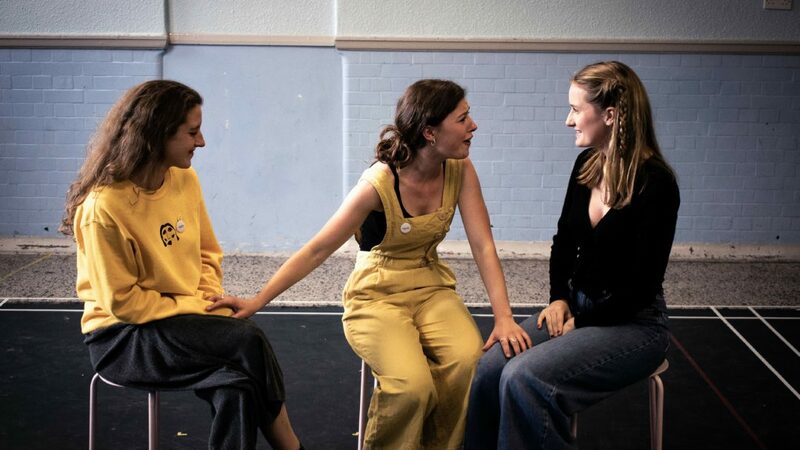 Handmade Theatre makes its Edinburgh Festival Fringe debut staging their condensed version of Di and Viv and Rose (in an hour) written by Amelia Bullmore. The production is a humorous and thoughtful exploration of love, loss, sexual encounters and enduring friendships. The relationships that evolves on stage resonates with the topical issues of women joining forces all over the world today. Inspired by real events, Killymuck tells of a housing estate built on a paupers graveyard in 1970s’ Ireland. 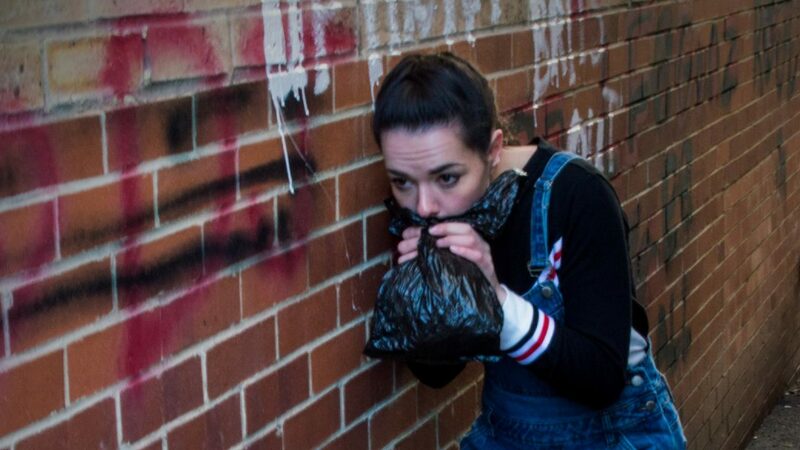 From Kat Woods, award-winning writer of Belfast Boy (Fringe Review Award for Outstanding Theatre, The Stage Award for Excellence), Wasted (New York transfer as part of the Fringe Encore Award), and Mule comes a powerful exploration of survival – about those who strive to work against the stereotype and break free, about fighting for something better. A razor-sharp drama from Fringe First award-winner Philip Meeks (Kiss Me Honey, Honey! 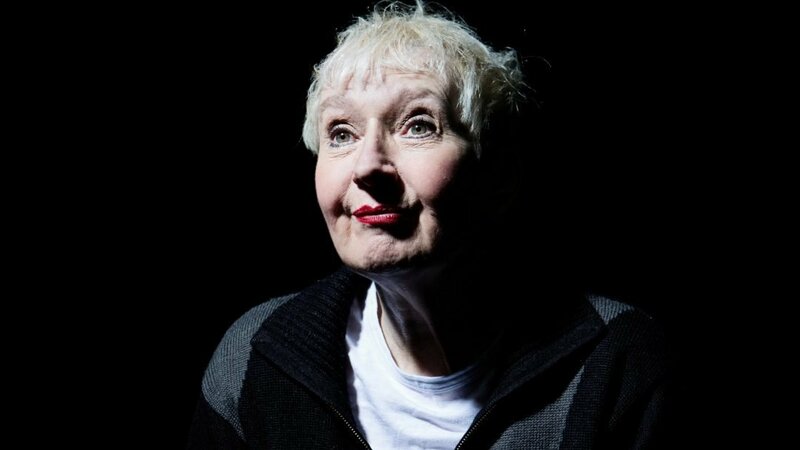 ), Harpy is directed by Hannah Chissick (Mother Courage & Her Children, Southwark Playhouse; The Beautiful Game, NYMT; Flashdance, UK Tour), and stars national treasure Su Pollard in her Edinburgh Fringe debut.